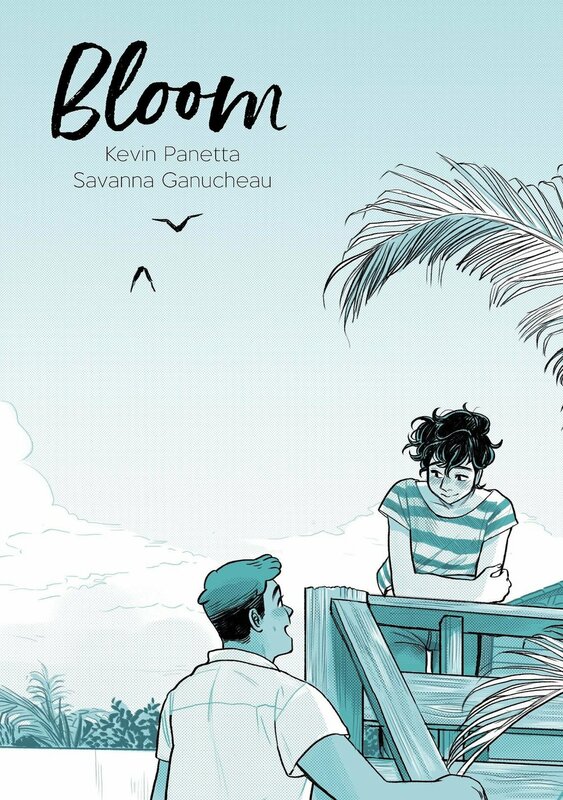 Join us for a book event with Kevin Panetta and Savanna Ganucheau, author and artist of the new graphic novel Bloom. Free and open to the public. About Bloom: Now that high school is over, Ari is dying to move to the big city with his ultra-hip band―if he can just persuade his dad to let him quit his job at their struggling family bakery. Though he loved working there as a kid, Ari cannot fathom a life wasting away over rising dough and hot ovens. But while interviewing candidates for his replacement, Ari meets Hector, an easygoing guy who loves baking as much as Ari wants to escape it. As they become closer over batches of bread, love is ready to bloom . . . that is, if Ari doesn’t ruin everything.